NewcrestImage, a privately owned, Lewisville, Texas-based hotel development, construction, and management firm, plans to build the first hotel in Oklahoma to use modular construction technology. 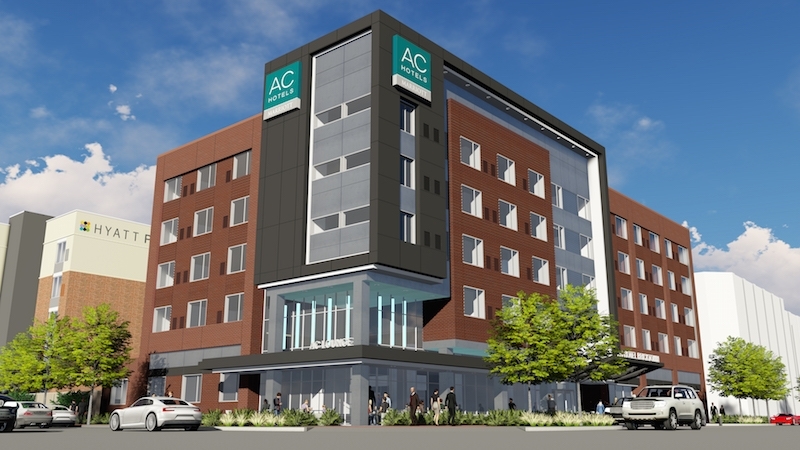 The 142-room AC Hotel Bricktown, in Oklahoma City, will also be NewcrestImage’s first modular hotel. The developer has entered into a partnership with the manufacturer Guerdon Modular Buildings to produce the modules for this project.